For most people who have fallen down a flight of stairs (and survived), it involves a trip to the ER and some broken bones. Occasionally, worse injuries can occur, but it’s rare for doctors to discover an insidious disease when people fall down stairs. 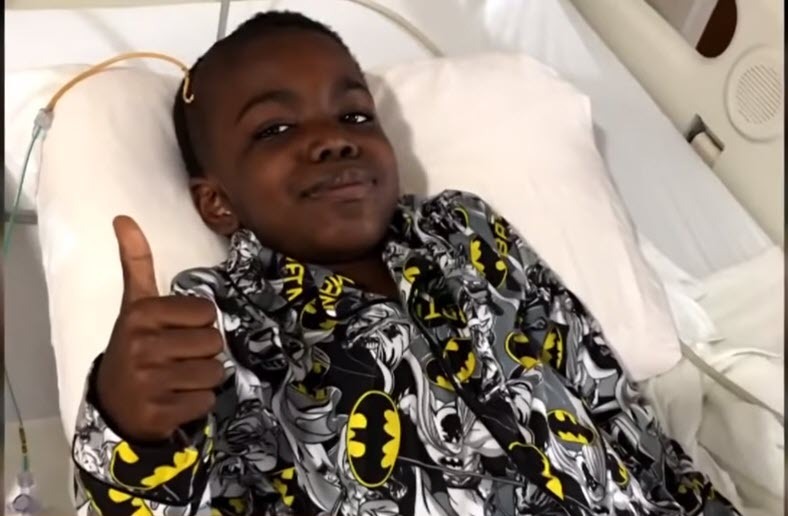 In 2017, The Today Show told the story of Cameron Scott, an 8-year-old boy who loves superheroes. His favorite superhero? Batman. Why Batman? 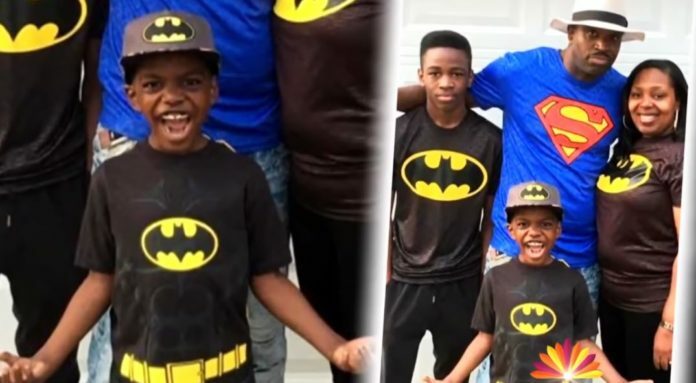 Cameron’s parents, Tamika and Wendell Scott explain that Cameron likes Batman because unlike other superheroes, Batman’s superpower is his brain. When Cameron fell down the stairs, his parents to him to the hospital because it appeared that his back had been injured. After an MRI, doctors discovered that it was much worse than Cameron’s parents thought. Doctors discovered that Cameron had a high-risk stage 4 tumor known as Medulloblastoma. It was in his brain and it had traveled to his spine. Doctors performed a four-hour surgery to remove the tumors. 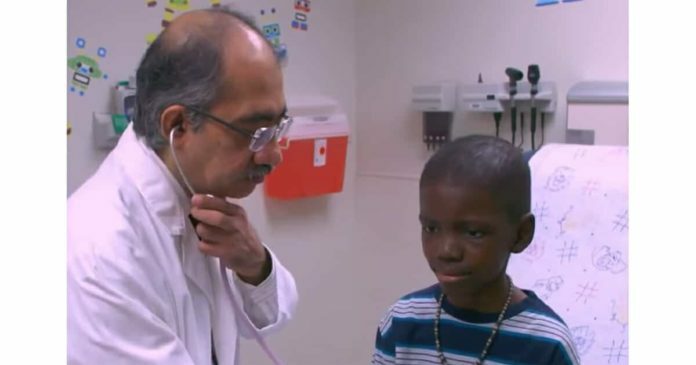 After the surgery, St. Jude Children’s Research Hospital immediately put into play a treatment that they’ve pioneered and which involves their pioneered gene sequencing. It involves targeted treatment. Instead of patients enduring full-body chemo, the specific cancer is treated where it’s located in the body. 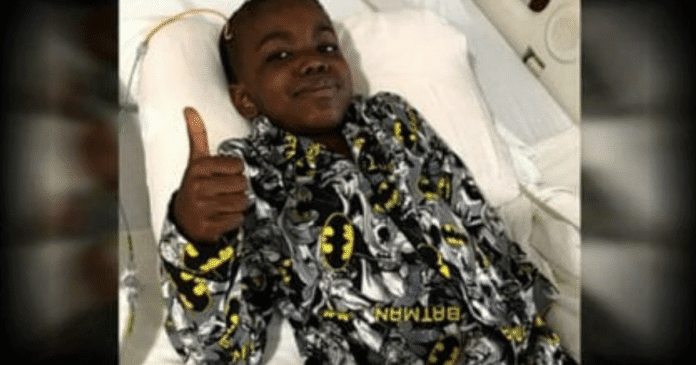 After six months of radiation therapy and chemotherapy and a year of treatment, Cameron is not only strong and resilient but he’s now cancer free! “HE’S MY HERO,” HIS FATHER SAID. Cameron celebrated his victory with a trip to the Legoland Florida Resort, The Today Show reports. His entire family was able to go, including his parents and five older siblings. Cameron’s parents never received a bill from St. Jude’s. Most of the great work done at St. Jude’s is pro bono. Consider donating to this groundbreaking medical center.